Located in the beautiful northeast Georgia mountains, Tanglewood Cabin Rentals of Helen features beautiful vacation rental cabins with amenities.Be sure to scroll down for our current specials. From the moment you step into our office, the Tanglewood staff will make you feel right at home! 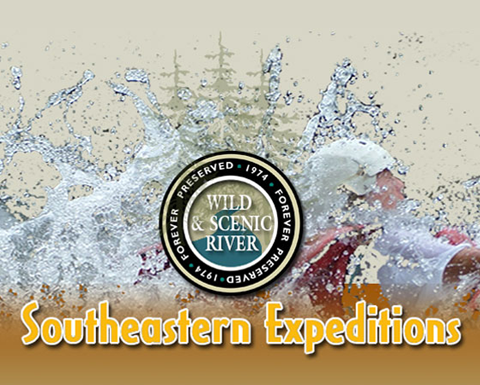 We specialize in making your Northeast Georgia Mountain vacation your most memorable ever! We are just minutes from Alpine Helen and only 1 mile from Unicoi State Park and Anna Ruby Falls. Our rental cabins are secluded enough for a honeymoon, yet close enough to the major attractions and events of Helen, Sautee, Clayton, Cleveland, Blairsville, Blue Ridge and Hiawassee to satisfy those looking for a great mountain getaway. We can suggest things to do in the area and let you know what’s happening. Stay with us and enjoy mountain hospitality at its finest! We have a rental cabin to fit every request … family cabins, secluded romantic cabins, log cabins, luxury cabins, cabins in the woods, private cabins, pet friendly cabins, cabins with hot tubs, Jacuzzis, and grills … and of course, cabins with breathtaking views. This is a perfect getaway for a waterfall wedding. Call or email for details. We have the perfect vacation or weekend cabin rental for you and your family. 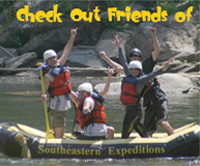 Contact us today for help planning and booking a cabin rental in the heart of the northeast Georgia mountains.